The best of both worlds! Enjoy the peace of the country but have the convenience of all the town amenities. 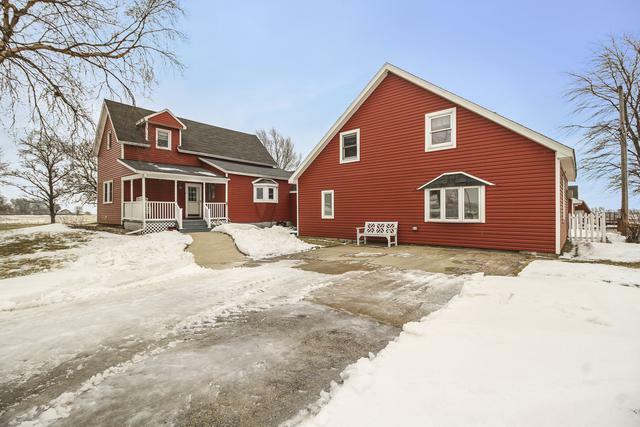 Wonderful rural 4 bed 2 bath home on 2 Acres. 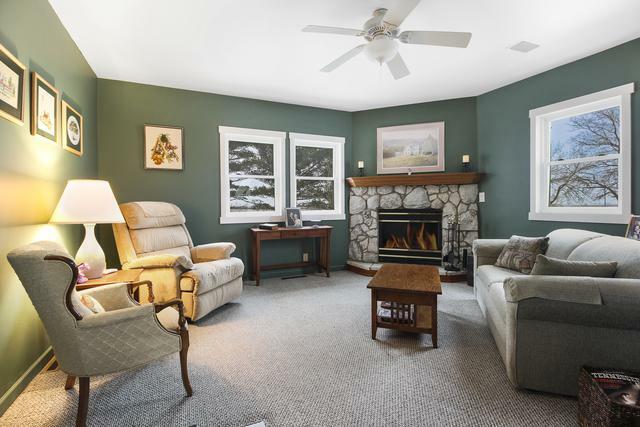 Very well maintained home welcomes you into the living room with stone fireplace. 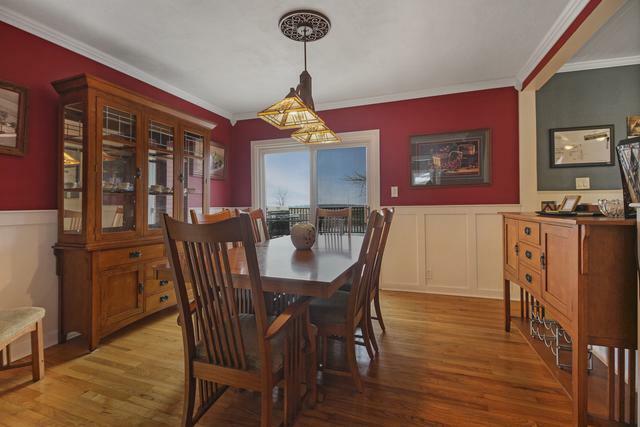 Kitchen features tons of cabinet space and breakfast bar that opens to the dining room. Dining room has sliders that exit to the double tiered deck and large yard. 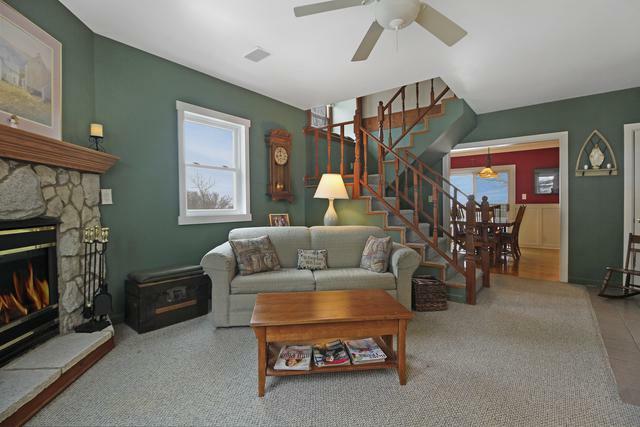 The family room is a great space that leads to the main level master suite with spa bath or the 4th bedroom/loft. The shop (23x23) features an office (15x23). They are both insulated with heat and air conditioning. The garage bay is (11.5x23) Call today to schedule a private showing. This could be the one!